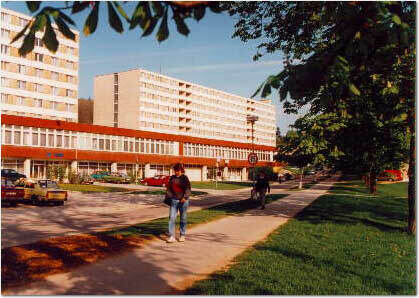 Brno lies in the central part of Europe, in the Czech Republic of which it is the second largest city. At the same time, it represents the centre of the province of Moravia, one of the historic lands of the Czech Crown. It is situated at the crossroads of ancient trade routes which have joined the North and South European civilizations for centuries. Brno is situated in a picturesque countryside, surrounded on three sides by wooded hills and opening to the Southern Moravian lowlands to the south of the city. In the north, the city is guarded by the foothils of the Drahany and Bohemian-Moravian ranges. (Czech Republic) from the comfort of your office or home. 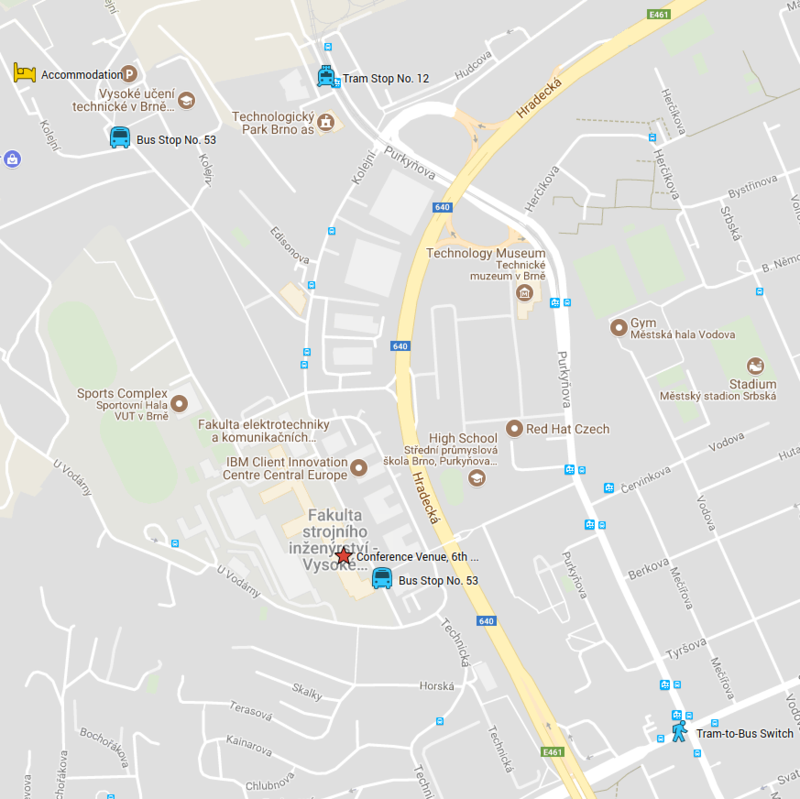 We offer you assistance by providing accomodation located near of our university. The accommodation is provided directly for Mendel conference participants and the booking is possible only using Mendel reservation system (after registration). We highly recommend to book a room as soon as possible. We offer you assistance by providing accomodation located 25-minute distance (by city transport) from our university. Standard rooms, superior rooms and business rooms are well-equipped with a shower / WC, hair-dryer, telephone with direct dialling, satellite TV and a minibar. 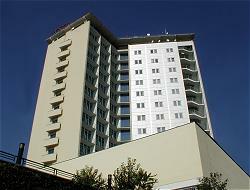 The hotel is located in a quiet part of the city; however, at the same time it is very close to the city centre (approx. 5-minute walking distances). We offer you special conference price for accomodation in the hotel single/ double standard rooms. Please contact our conference secretary.